Do you know how to keep a secret? 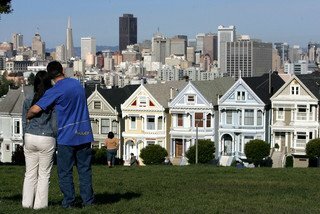 That skill is becoming ever more popular within San Francisco’s high-end real estate market, according to the San Francisco Chronicle. 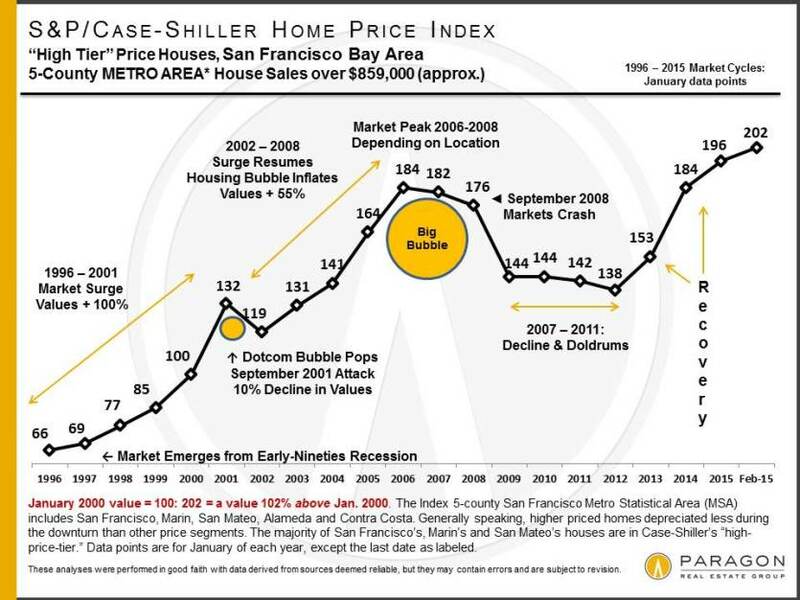 The idea of a secondary secret market is nothing new – there are sellers who opt for the more discreet idea of what’s known as a pocket listing rather than putting their properties on the Multiple Listing Service. This has been particularly prevalent amongst high-end sellers, many of whom value their privacy. 1) You highly value confidentiality and privacy and do not wish to make it public knowledge that you are selling your property. 2) You are not interested in making an effort in the process of selling the property. You may not even need to sell – but if you receive a satisfactory as-is offer, you will. 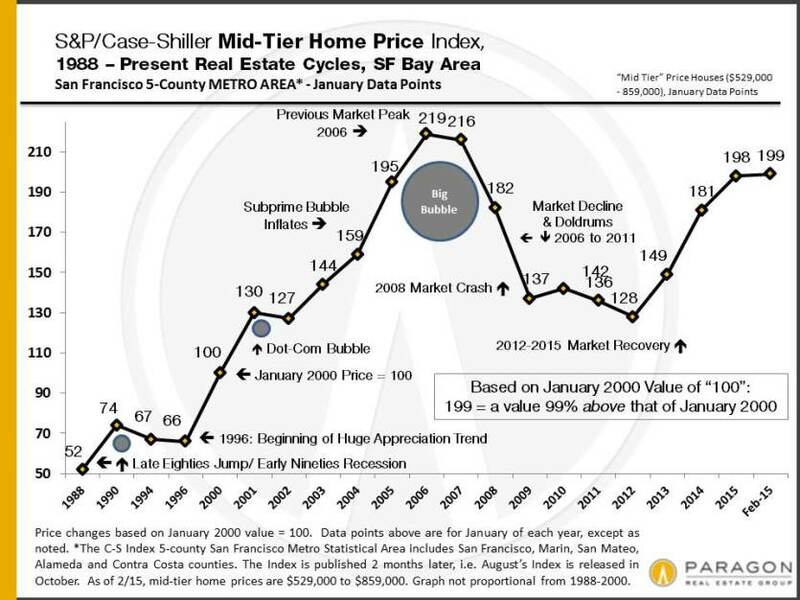 3) You are of the opinion that you will get the highest sales price through this method since buyers who do learn of your property will believe they are getting a special shot at buying and thus step up aggressively. Instead, take your time to considering the offer. A typical offer to purchase allows at least 24 hours to respond. Take that full day and use silence and time to your advantage. Even if you find the offer immediately acceptable, you will have better footing with your buyer if you create the appearance of considering his offer before accepting it. When you do provide a response, be it a yes, or a no, or anything else, your ‘considered response’ gives greater weight to your answer. A ‘considered response’ also commands more credibility and respect.. If you accept the offer, your “yes” to the buyer has become a more thoughtful “yes.” If you counter, the buyer will know you took time to evaluate the offer before coming back at a higher price or less favorable terms. Coming back with a quick ‘yes’ or ‘no’ often forfeits the opportunity to create a better, more satisfying deal for both sides. 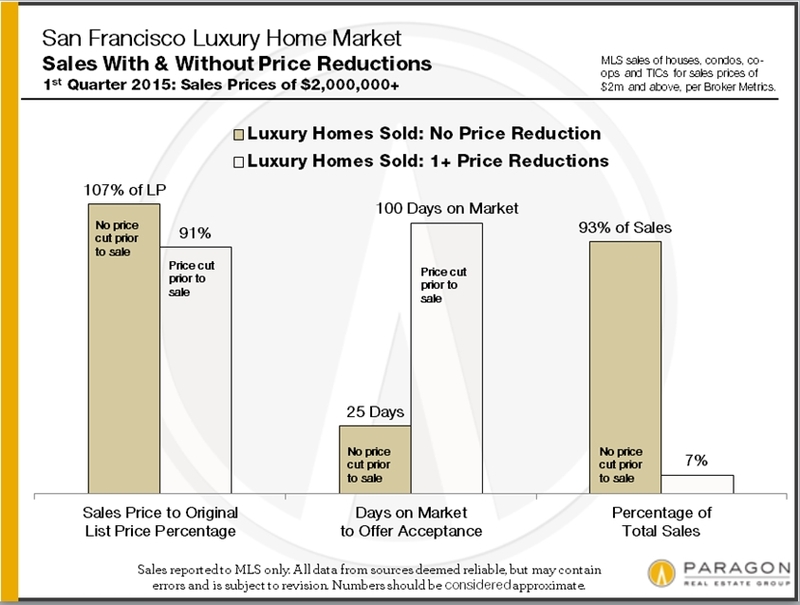 In a soft market like this one, buyers and sellers can suffer from chronic second guessing. If an offer or counter offer is quickly accepted, the other party is left wondering if they should have held out for a better price. This is not a good way to establish trust and can make bumps in the road during escrow more difficult. 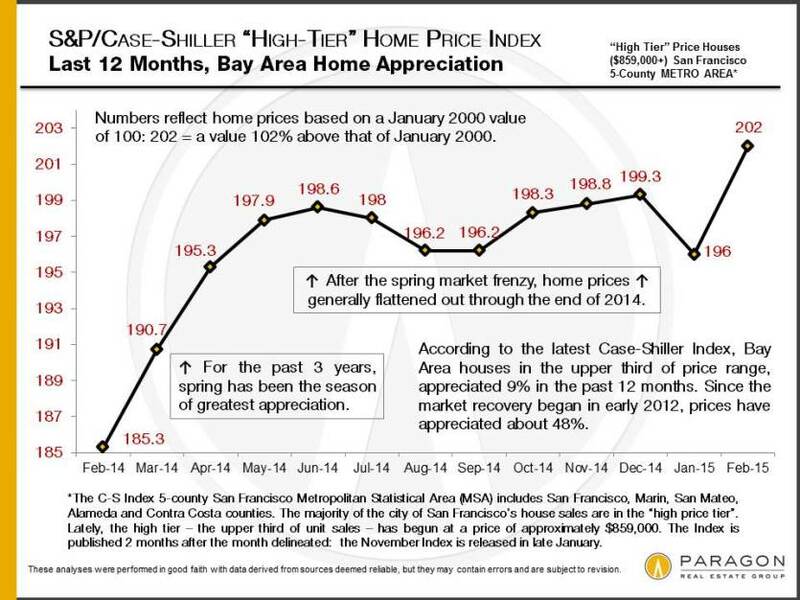 Let’s say, for example, a buyer and seller go into contract, with each party believing they could have struck a better price, After escrow is opened, the need for repairs is revealed during inspections. At this point, each side could quickly dig in their heels in an attempt to drive the deal they think they forfeited. These kinds of stand-offs can jeopardize a transaction, with neither party getting what they ultimately want. If, however a buyer or seller takes the time to thoroughly evaluate an offer or counter before saying yes, it tends to enhance the satisfaction of the other side. When considered responses are employed during a negotiation, and this same need for repairs comes up, there is a higher likelihood that the parties will return to the table once again take time and care as repairs and their costs are reviewed and negotiated. Once a credit or repairs are agreed to, the escrow can move forward again, with the basis of trust between the parties still intact. 1) Keep doors and windows closed during the day to prevent unwanted heat and humidity from entering. By night, ventilate either naturally or with fans. 3) Ceiling fans can make you feel more comfortable at higher thermostat settings. Try a sow-turning, ceiling-mounted paddle fan, which provides a breeze of about 2.5 feet per second or 1.7 miles per hour. 4) Planting shade trees around the house can offer relief, but remember not to plant on the south side if you’re seeking to benefit from passive solar heating come winter. 5) Ventilate at night and on cooler days, using window fans and an open window in each room. Keep interior doors open as well to permit air flow. 6) High-efficiency air conditioners with an energy-efficiency ratio above 10 are helpful. For central air conditioners, look for a seasonal energy-efficiency ratio higher than 12. 7) Finally, resist the urge to use a dehumidifier while your air conditioner is operating simultaneously. This will result in increasing the cooling load while forcing the air conditioner to work harder. This isn’t what you want! If you’re seeking a neighborhood that’s convenient to the ocean and boasts plenty of activities for residents of all stripes to enjoy, you might consider District 1, otherwise known as the Richmond District. With an almost endless list of outdoor activities, cultural offerings and historical sites, the Richmond is a destination for just about anyone. Here you’ll find any number of gorgeous Victorian, Edwardian and Marina-style homes. Often you’ll find the Victorians and Edwardians – in mansion form – around the Lake Street and Sea Cliff areas, while you’ll see more Marina-style homes in the Central and Outer Richmond. There are an estimated 70.6 percent white-collar employees in the Richmond as opposed to 29.4 percent blue-collar employees. With a total of 35,310 households, there are 17,523 family households and 17,786 non-family households. There are 7,594 households with children and 27,718 households without children. 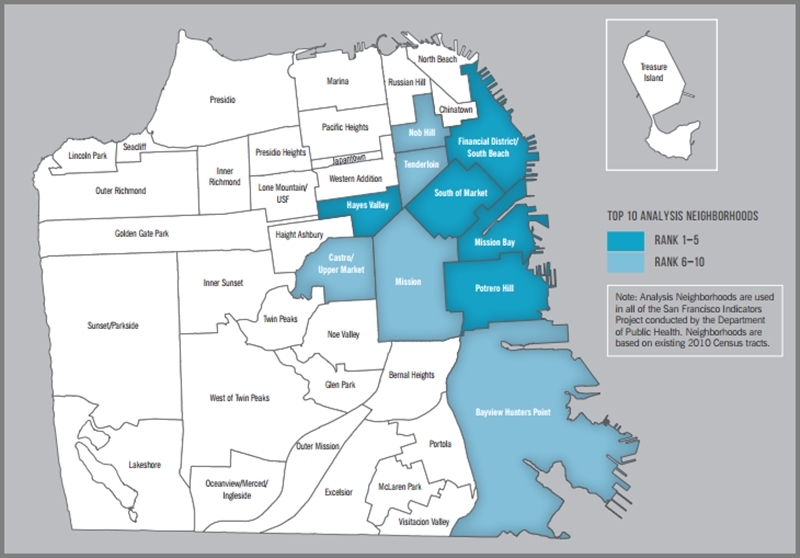 Richmond District households average 2.23 people. Known for foggy weather and a chillier-than-average climate due to the ocean’s wind chills from the west, the Richmond is a place where you’ll want to wear a sweater. 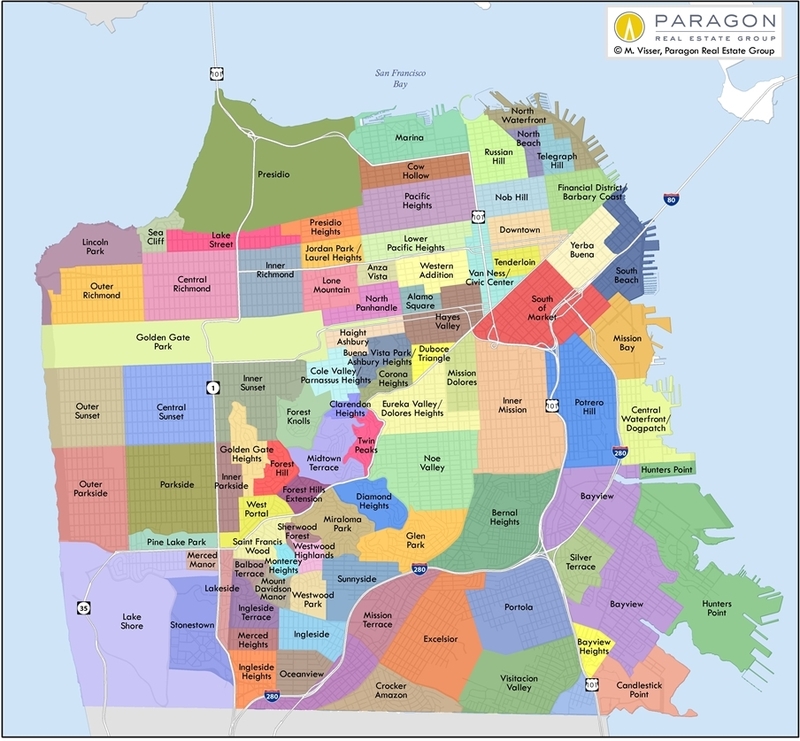 Here you’ll find a vast Chinese population as reflected by the commercial strips on Geary Boulevard and Clement Street, which boast a variety of highly regarded Chinese restaurants. In addition, here you’ll find deep Irish and Russian roots as well as a variety of Catholic and Orthodox churches, many quite picturesque. 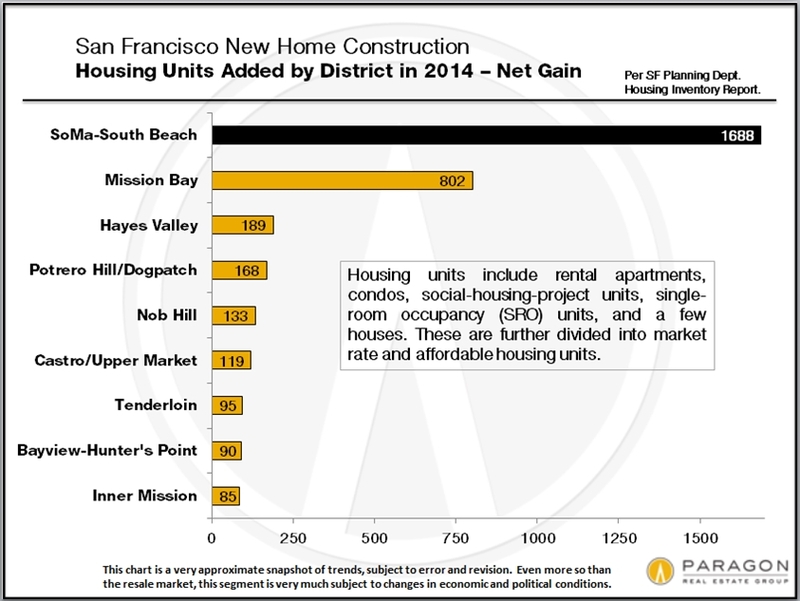 Throughout the last two posts, we’ve been giving an in-depth look to Paragon’s recently released report on the San Francisco Bay Area apartment-building market. 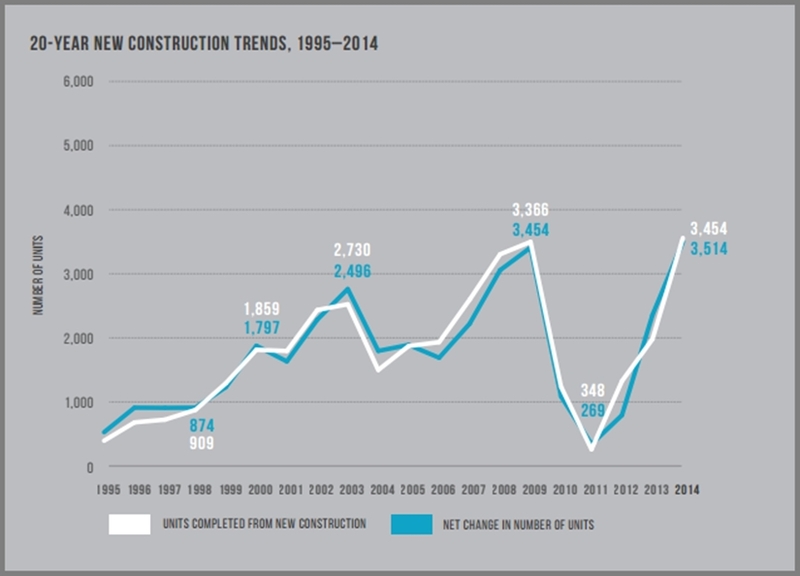 Today we conclude that discussion with a look at construction, rental rates and more. 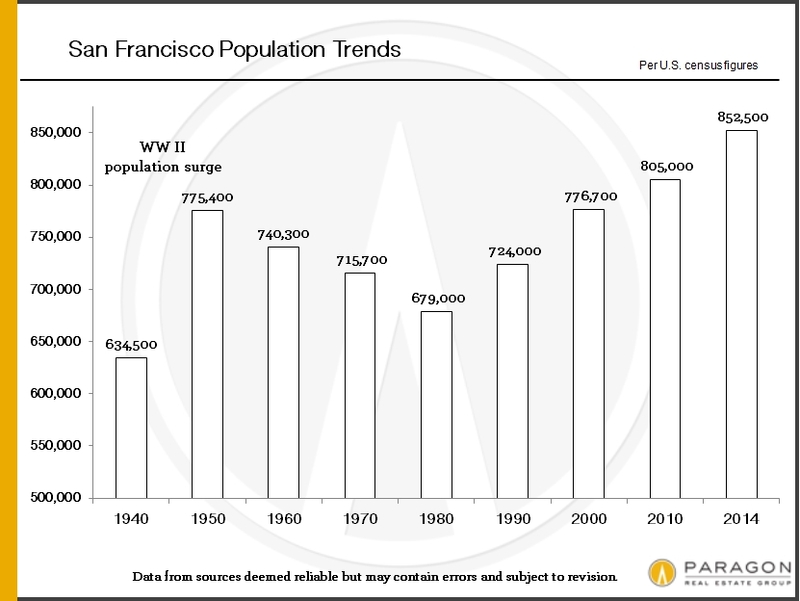 Here in the Bay Area, particularly in the city of San Francisco, you’ll find plenty of older apartment buildings – many in some of San Francisco’s most hotly desired neighborhoods, commanding rents as high as just about any of their newly built compatriots. 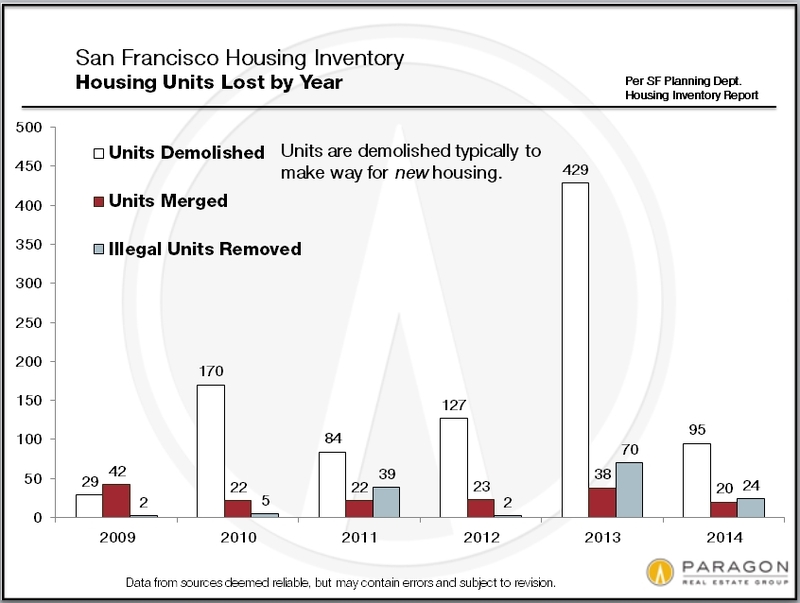 Nearly all of the city’s buildings fall under rent control, but newer buildings often do not. Instead, they are typically being built to high-tech, ultra-luxury-amenity standards with huge rental rates to match. 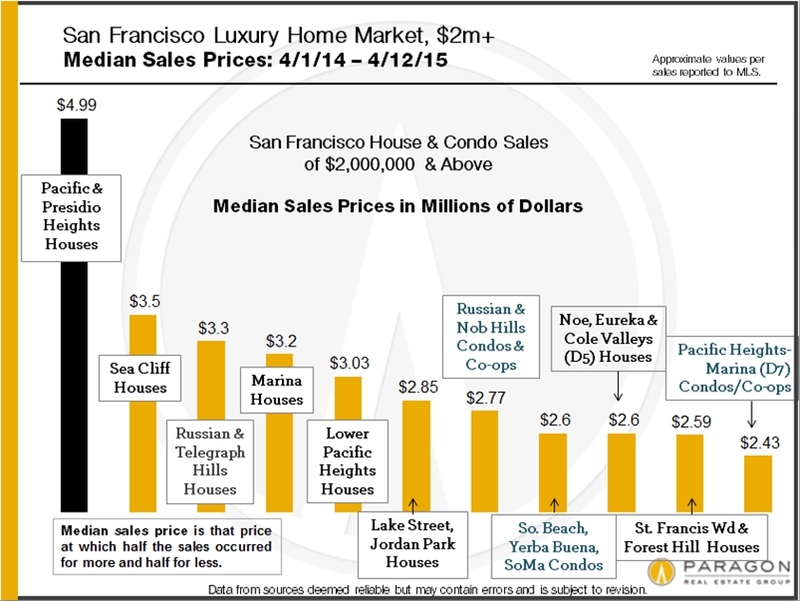 Something that’s under debate is exactly how much of this high-high end apartment inventory can be absorbed by the market. At the moment, demand exceeds supply, but it certainly be speculated that we might reach a saturation point as new projects continue to come online. 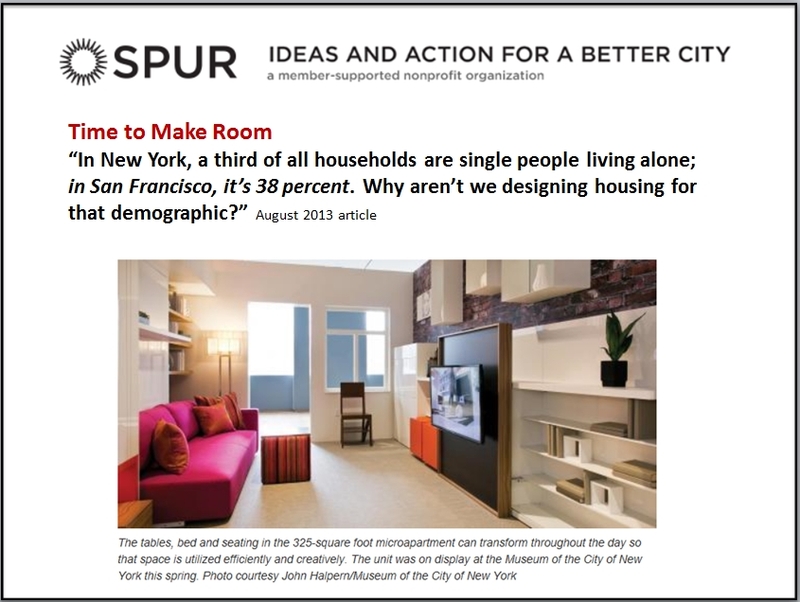 Only time will tell how many young professionals are willing and able to pay $38,000 yearly to rent a 500-square-foot studio or $55,000 yearly to rent a 900-square-foot one-bedroom apartment. 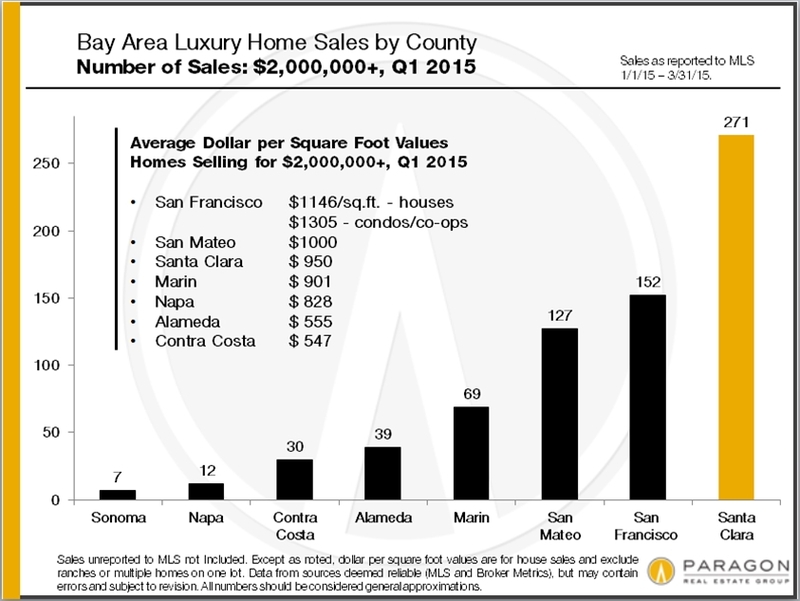 In San Francisco and Alameda counties, we’re seeing appreciation of dollar-per-square-foot values to the tune of more than 60 percent since the bottom of the market. 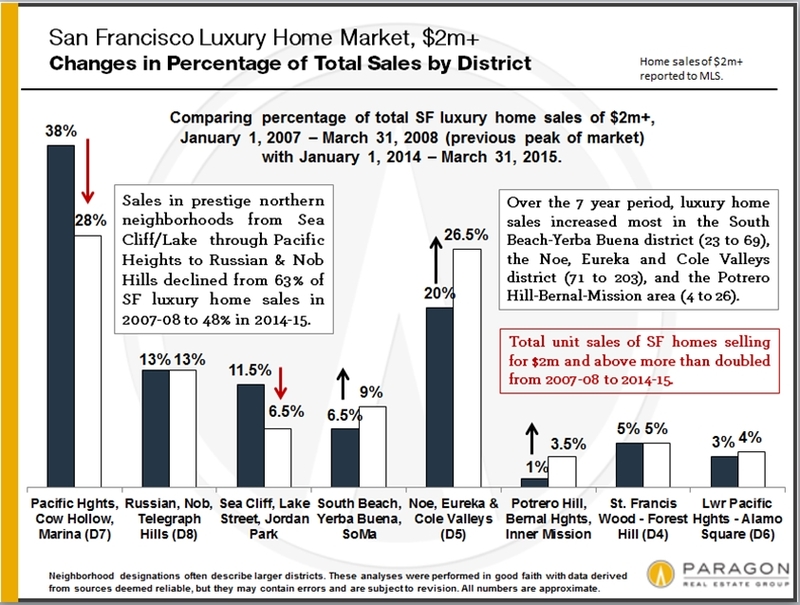 Keep in mind, though, that Bay Area residential investment sales consist of a changing group of unique properties that vary widely when it comes to size, era, location and quality. This makes median and average statistics merely gross generalities and without specific analysis the impact is fairly unknown. 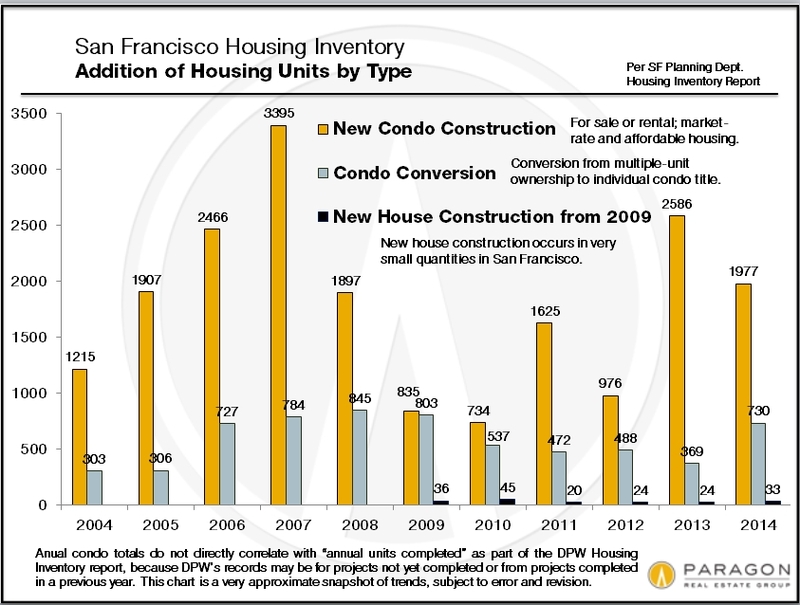 Part Two: What’s up with San Francisco’s apartment-building market? 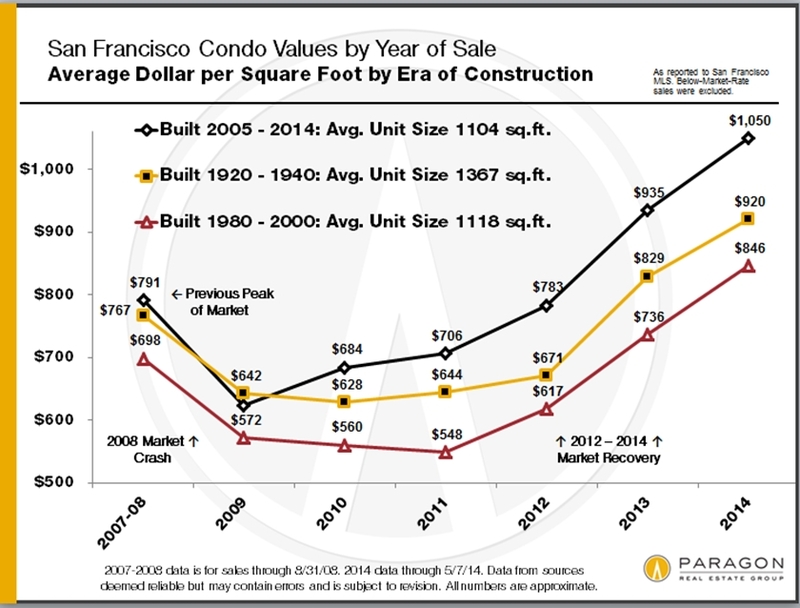 Yesterday we started to look at Paragon’s recently released report on the San Francisco Bay Area apartment-building market. Let’s continue that discussion today, shall we? 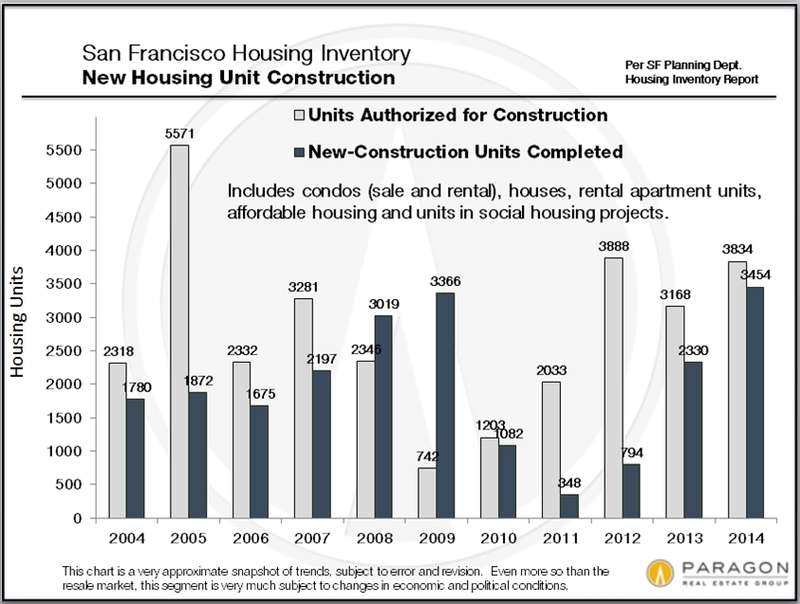 In the third quarter of last year, we saw the San Francisco market for apartment buildings hit a sudden stop due to how the controversial Proposition G, which sought to limit the amount of speculation that could occur on residential properties in the city. Nearly 54 percent of voters vetoed the proposition, which included a transfer tax on short-term flips of residential real estate. After that, the fourth quarter saw a dramatic surge in sales, followed by another slowdown in the first quarter of this year. 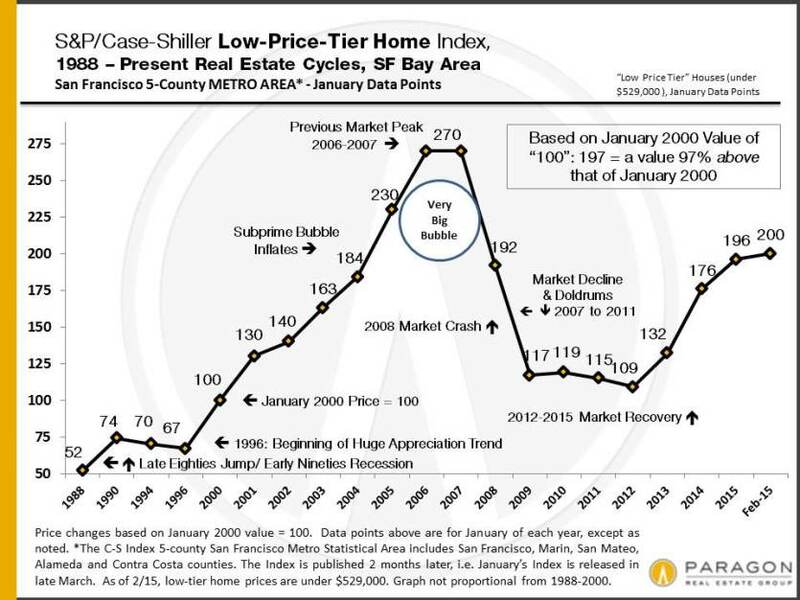 We’re seeing listings for sale, new listings and listings accepting offers at their lowest numbers in more than three years – and due to the fact that economic factors haven’t seen significant change, we at Paragon are assuming that this is merely reflective of an unusually busy preceding quarter. 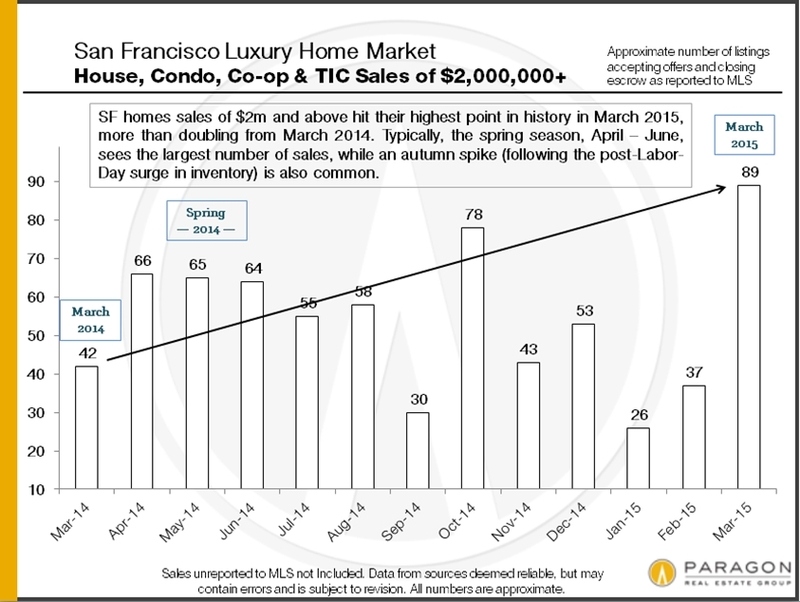 We’ll likely have more data soon since the spring sales season is typically the most active of the year. 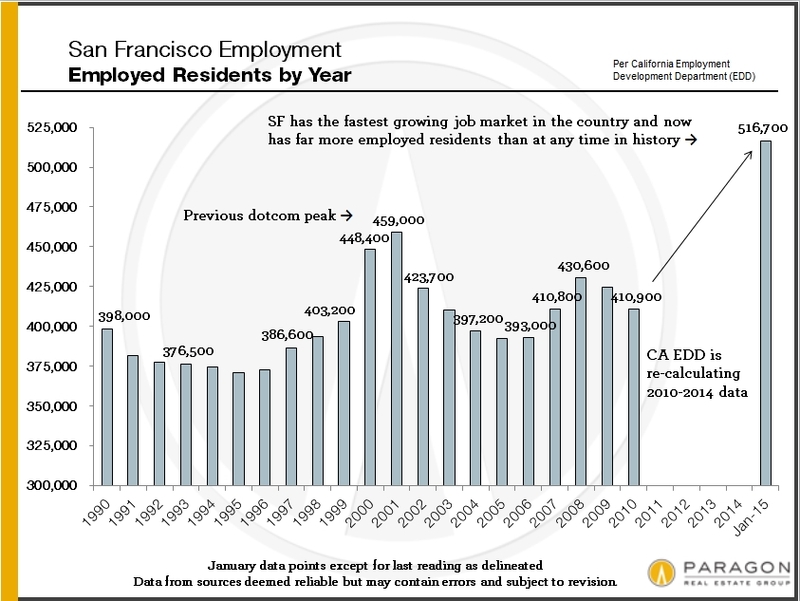 The Bay Area is the strongest employment market in the country. 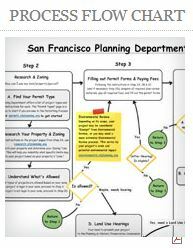 The San Francisco Business Times reports that in March there were 8,600 unfilled software engineer positions in the city listed on just one recruitment site, with these jobs typically starting out at more than $100,000 even before you add in signing bonuses and stock options. Bottom line: these people need a place to live. 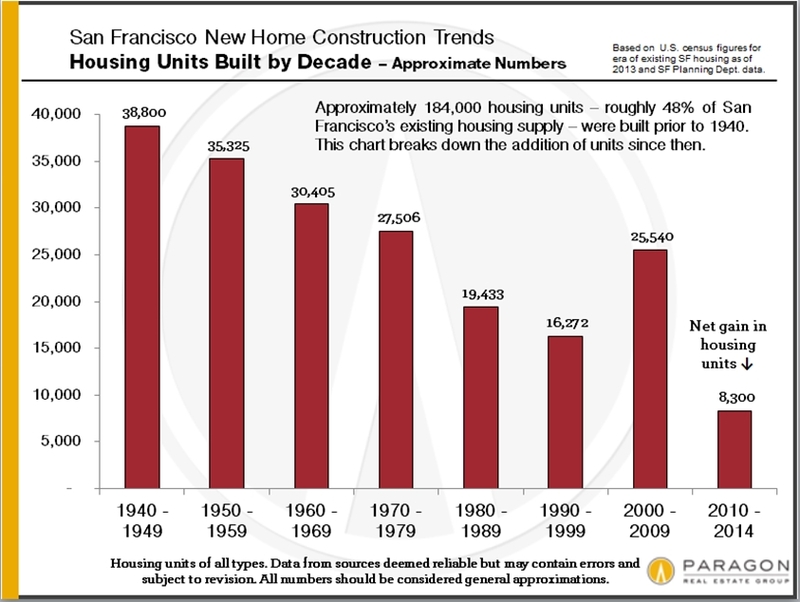 Unfortunately, the Bay Area has not been as strong at adding new housing over the past three decades. 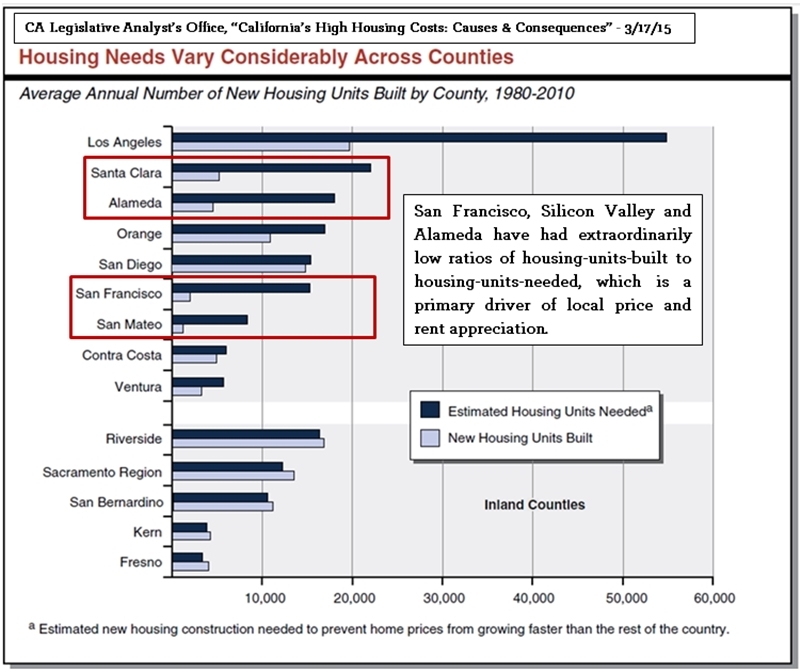 According to research from the California Legislative Analyst’s Office, this has been a real issue, with a new construction boom underway in the city that is still marginalizing those in need of affordable housing. 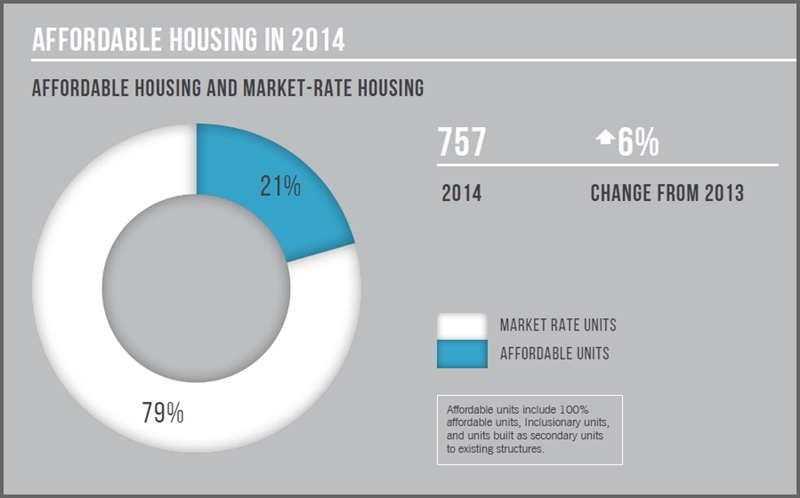 We’ve got 3,500 net new units of all types that were added in 2014. While this is a huge jump from the previous five years, keep in mind that it will take years for them to actually hit the market … if indeed they are all completed. Tomorrow we’ll finish our discussion of this report. 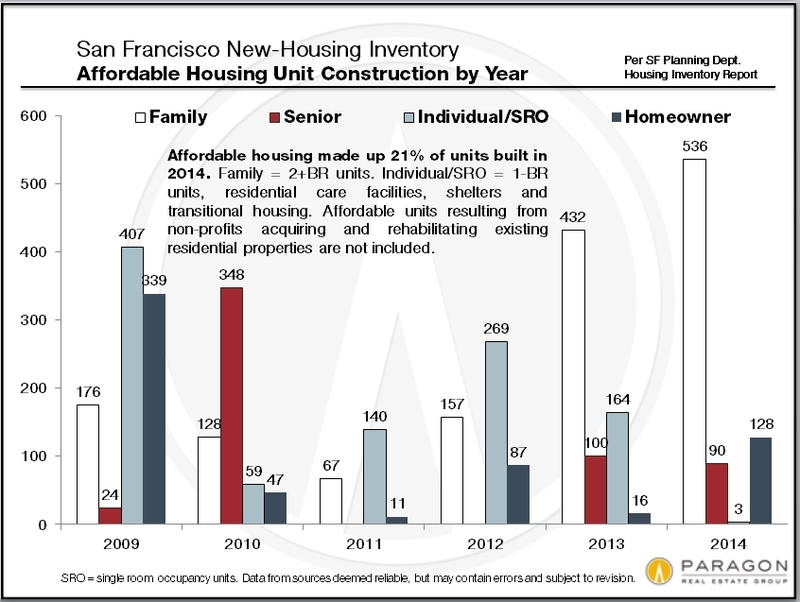 What’s going on with the San Francisco apartment-building market? 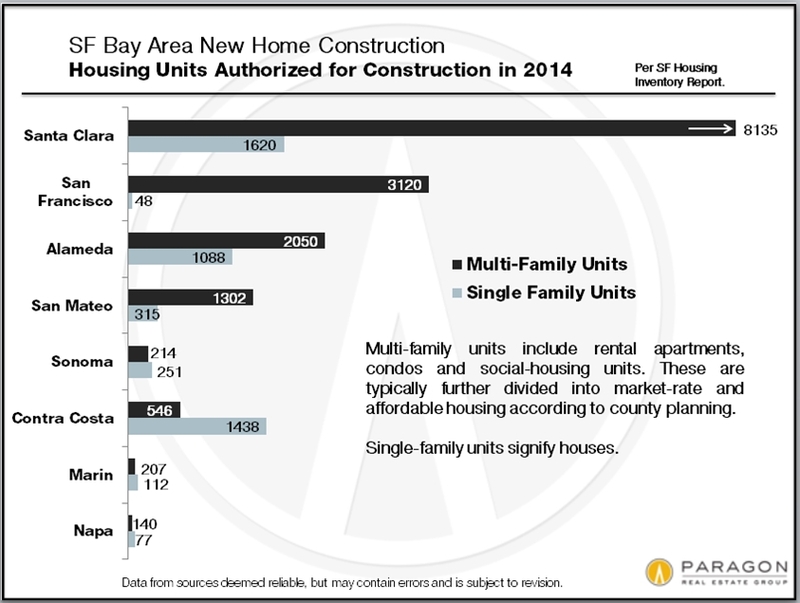 Paragon has just released a report on the San Francisco Bay Area apartment-building market, and there are some intriguing findings there. 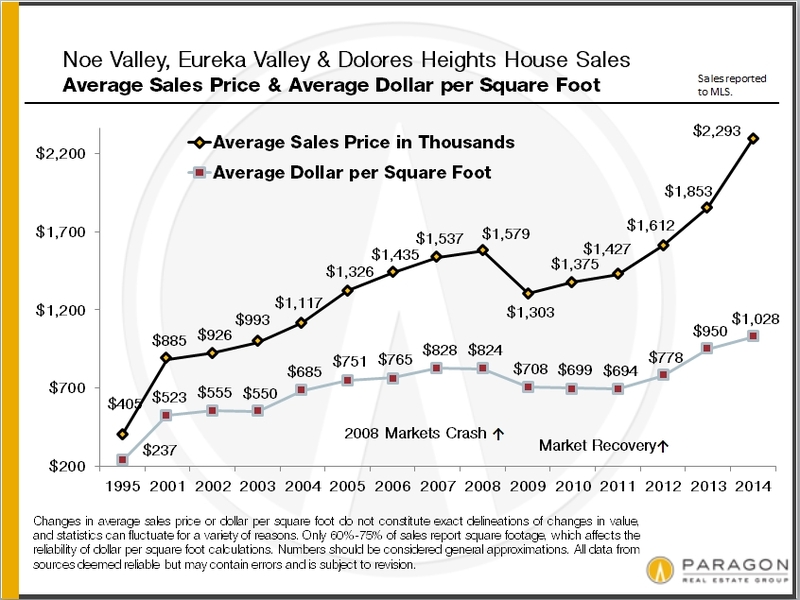 This report covers the first quarter of 2015 and looks at factors including market activity, inventory and sales, median prices and cap rates, average dollar per square foot values, price per unit and rental rates. 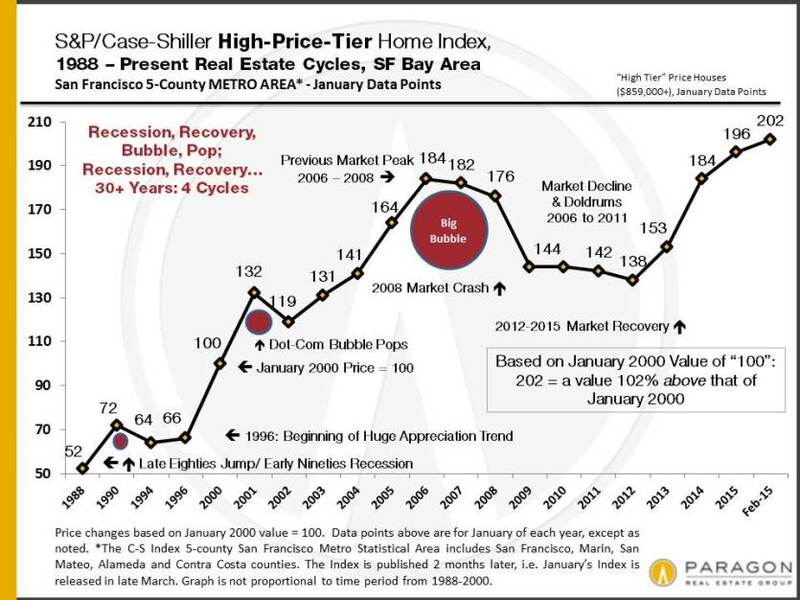 We’re seeing two major factors that underlie the Bay Area real estate market: population growth that’s driven by a substantial increase in well-paying jobs as well as the incredibly inadequate housing supply available to meet a surging demand. 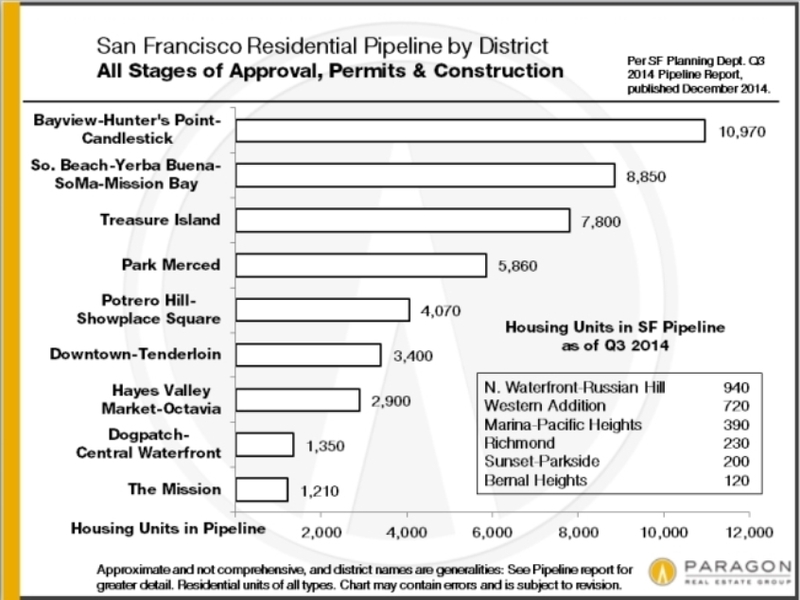 While developers are jumping on the bandwagon to build new housing stock, we’re looking at another four or five years on average for these projects to move from initial plan submission to project completion. 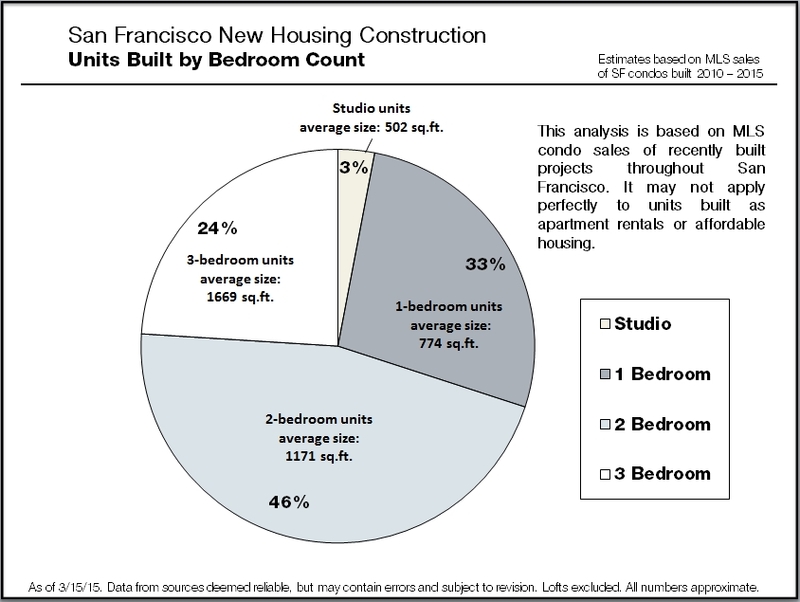 Also, keep in mind that the great majority of new housing that’s planned or under construction is extremely high-end, so expect that the desperate shortage of affordable housing will continue to persist in our fair city. 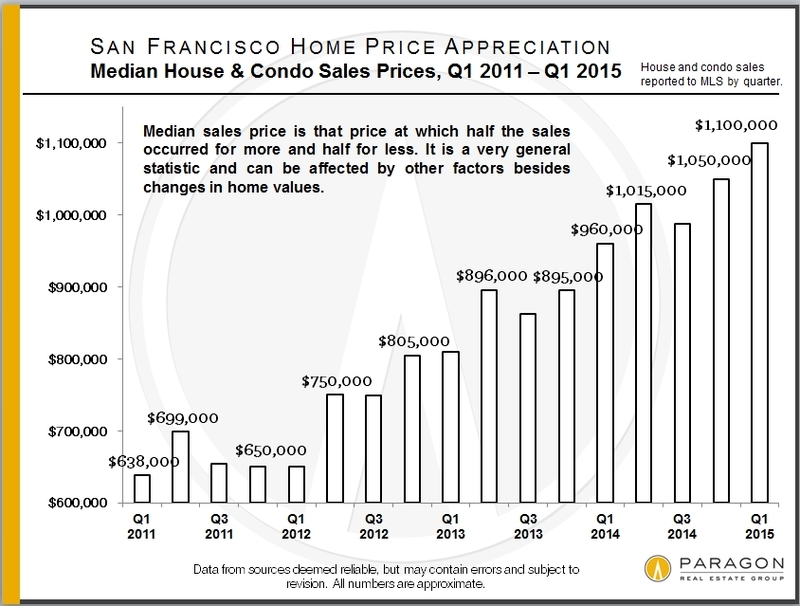 Let’s look at some fundamentals of the Bay Area (and particularly San Francisco) apartment market. 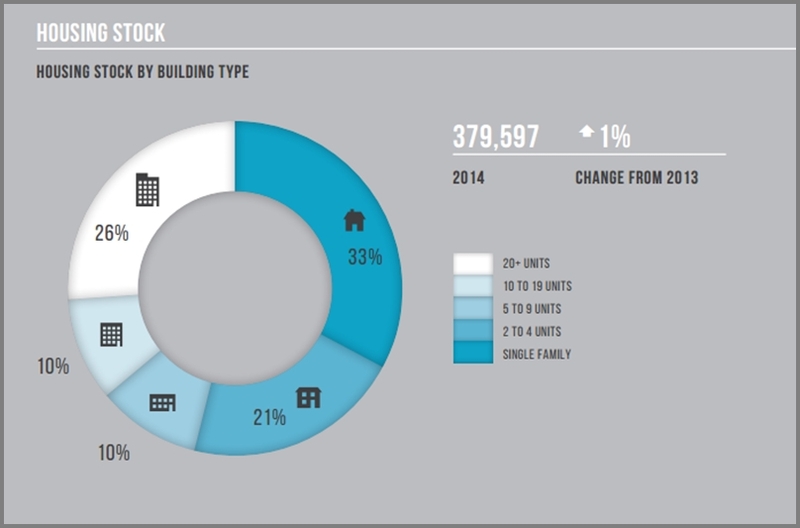 It’s a boutique market that’s dominated by sales of smaller, older buildings. 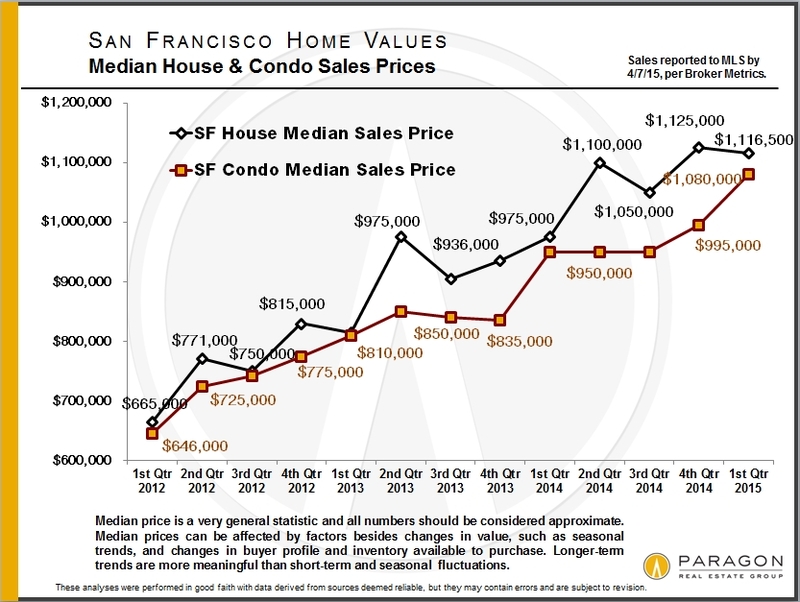 We’re still seeing the highest median sales price and price per unit in the Pacific Heights-Marina district, with the bigger buildings of the Downtown-Tenderloin area second in median price but far lower on a dollar-per-square-foot or price-per-unit basis. 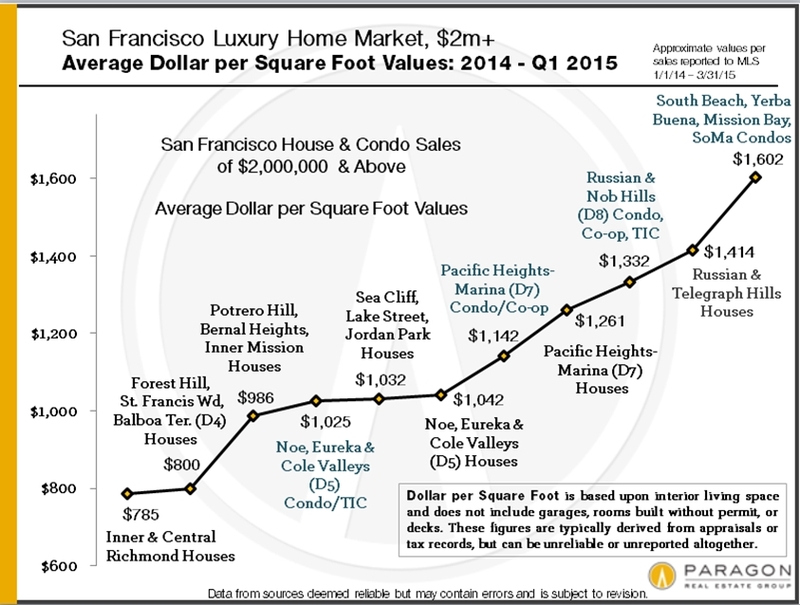 Across the bay in Oakland, values are still rising, but remain far below those found in the city. 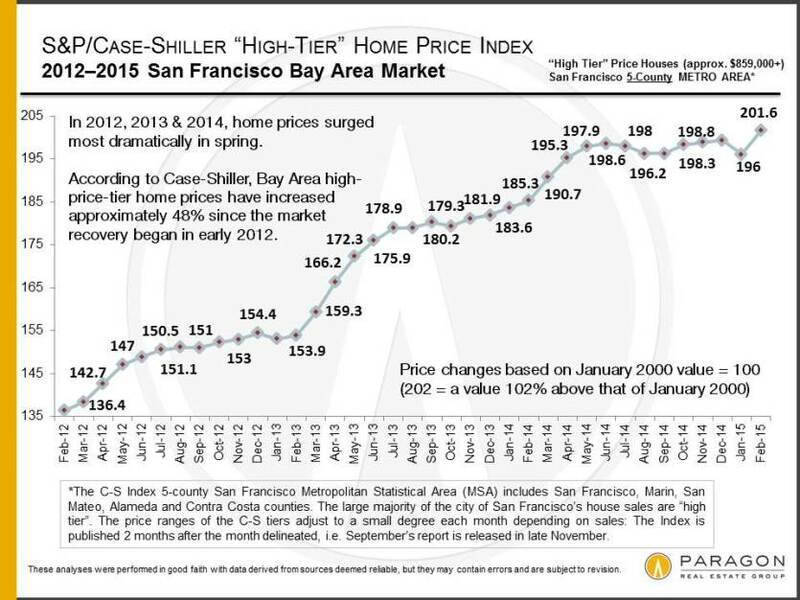 That said, we’re seeing huge appreciation on both sides of the bay, particularly over the past 15 months. 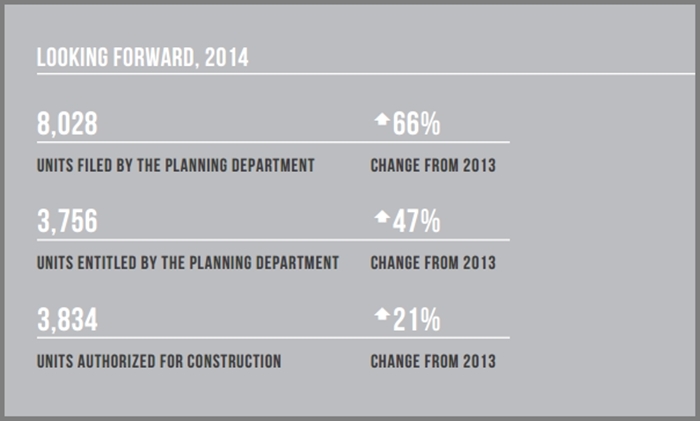 We saw this begin to get steady over the course of last year, with a continuing rise this year. 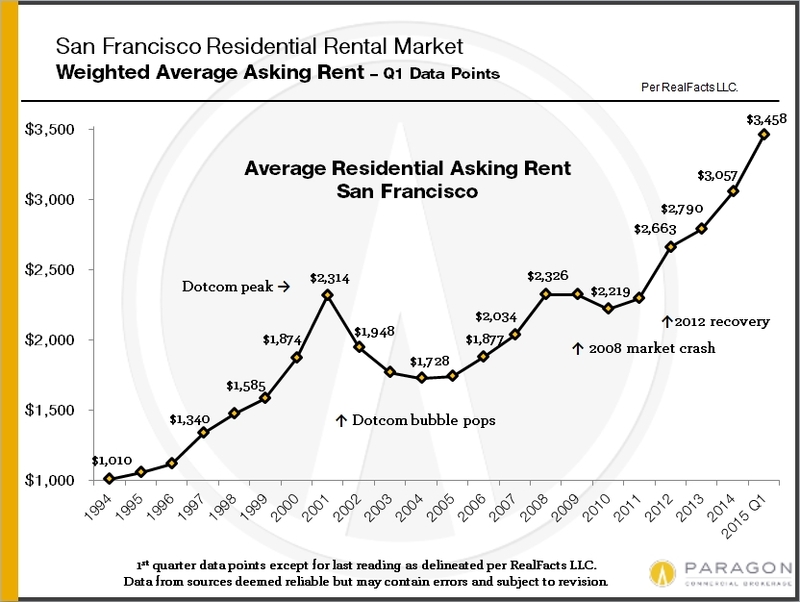 Rents are also continuing to increase, with a 13 percent year-over-year appreciation in San Francisco’s average asking rent (despite a slowing in these increases over the past two quarters) and an increase in Oakland’s rents as well to the tune of 22 percent year over year. We’re seeing the nation’s highest rents in San Francisco – even outpacing New York City by quite a bit. Tomorrow we’ll continue our look at this report.